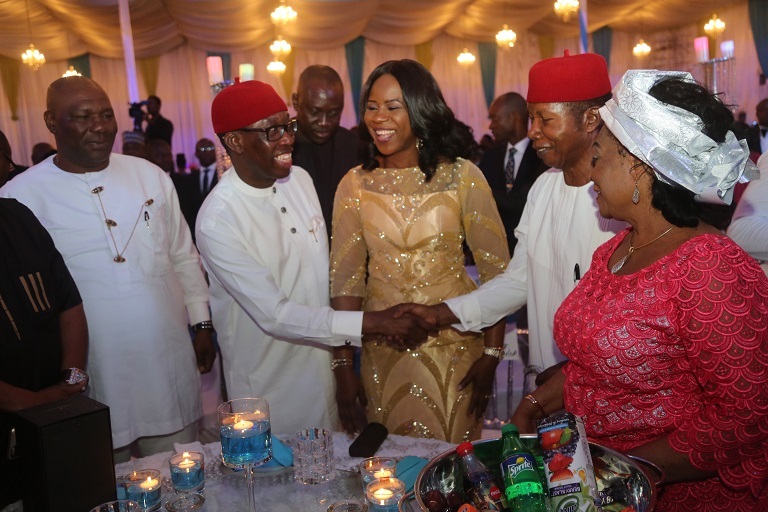 Speaking at the Grand Gala and Award Night which climaxed the activities marking the state Silver Jubilee celebration yesterday [27-08-16] in Asaba, Senator Okowa called on deltans especially those in the diaspora to invest in the development of the new Delta State. 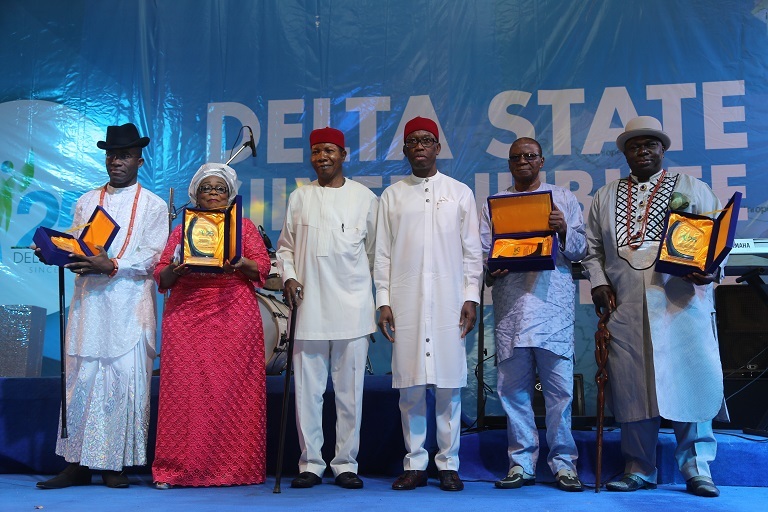 Awards were given to past military administrators and governors of the state, captains of industry, academia, entertainment industry, arts, and community leaders including Air Commodore Luke Ochulor [Rtd], Navy Captain Walter Feghabo [Rtd], Air Commodorre Ibrahim Kefas [Rtd], Olorogun Felix Ibru, Chief Onanefe Ibori, Dr. Emmanuel Uduaghan and Rt. Hon. Sam Obi. He commended Deltans especially participants in the various activities marking the 25th anniversary saying that the experience was enriching to those in governance. Earlier in a welcome address, the Deputy Governor, Barr. 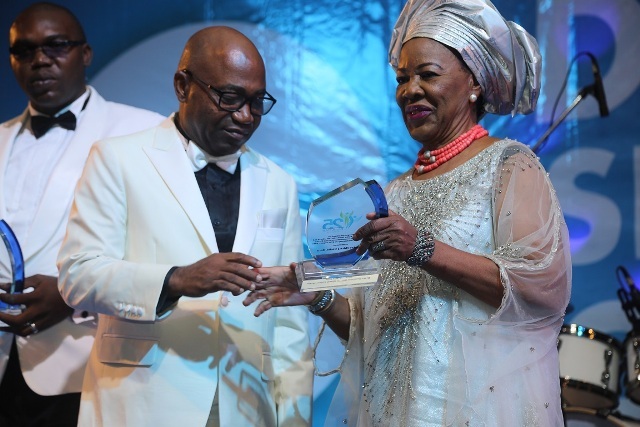 Kingsley Otuaro said that the Gala and Award Night was the climax of an eventful and purposeful week in commemoration of the state silver jubilee which has deepened the administration’s knowledge of the best practices in governance. 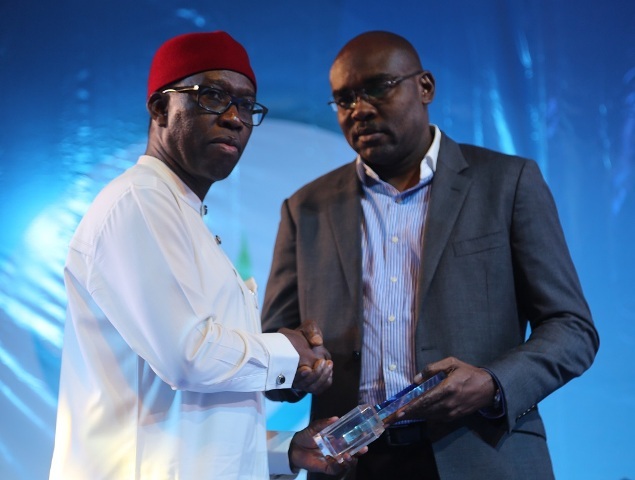 Highlight of the occasion was the unveiling of the new Delta State Logo and anthem by Governor Okowa. 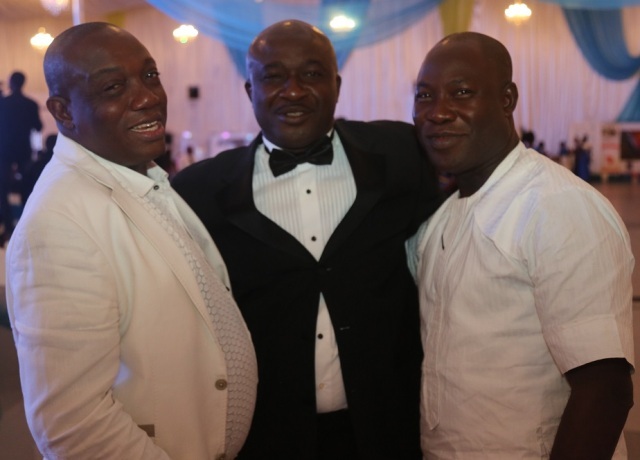 The gala/award nite which saw comedy performances from the likes of Two things and Babadee and I go die, also had a saxophone encore from the mercurial Deji Sax. Music was provided by Harry Song, Fretless Band and Cypher, amongst others. 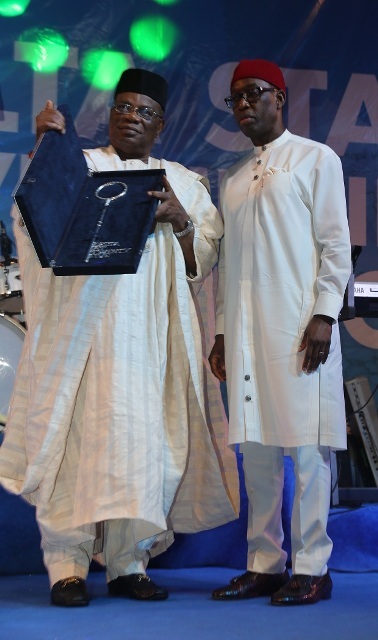 The city gate key was also presented to former President Ibrahim Babangida, and received on his behalf by Prof. Vincent Oyovbaire, for his pivotal role in the creation of Delta State and exciting evening was rounded off with a spectacular fireworks display that lit up the Delta state capital in a carnivalesque atmosphere to herald 27 years of the state creation in a dazzling ceremony.